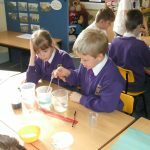 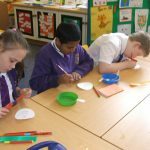 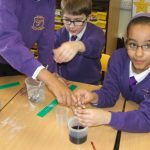 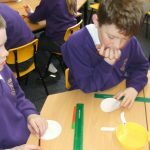 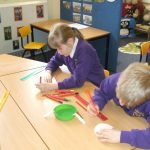 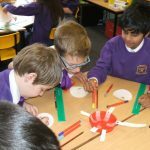 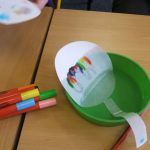 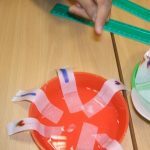 Mrs Orton, who leads science across school led a Science afternoon. 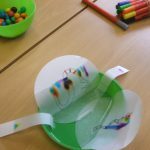 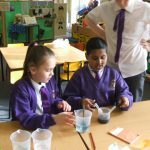 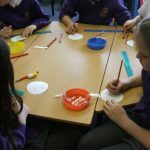 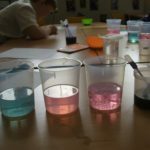 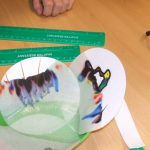 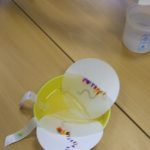 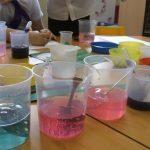 Pupils carried out a chromatography investigation by separating ink dyes using water and filter paper. 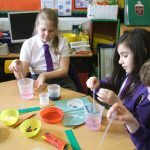 They also learnt about acids and alkalis by using a red cabbage indicator to classify a range of substances.